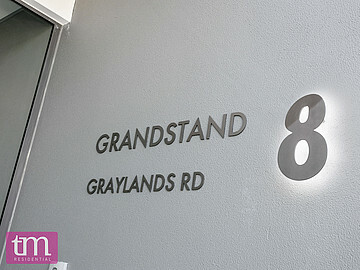 THE ULTIMATE CLAREMONT LIFESTYLE AND LOCATION! 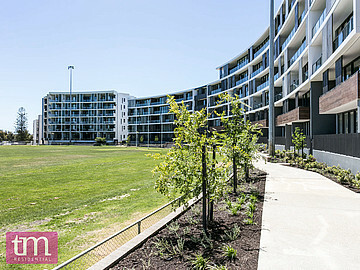 This superbly positioned, 4th floor apartment within the Claremont Grandstand development offers the very best of apartment living. 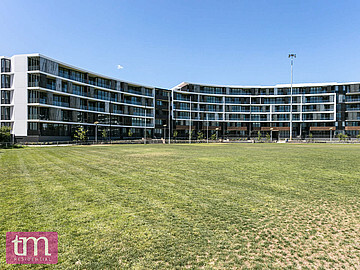 Ideally located and offering a fabulous lifestyle, this secure 2 bedroom apartment has a central view overlooking the Claremont oval and is just a short walk to restaurants, cafs and shopping. 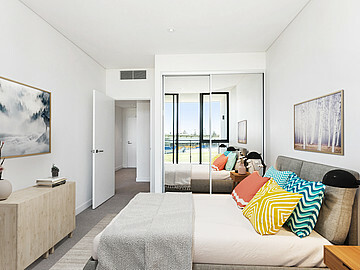 The apartment has two generous bedrooms with a spacious ensuite to the main bedroom and a separate second bathroom. 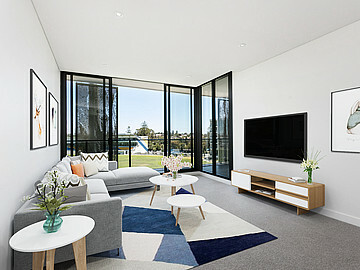 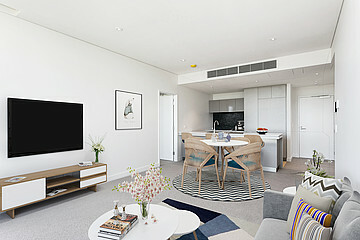 The open plan kitchen, dining and living area flows seamlessly out to the expansive balcony, offering you the opportunity to enjoy the views whether you are relaxing with a morning coffee, entertaining, or enjoying a wine while you watch the footy. 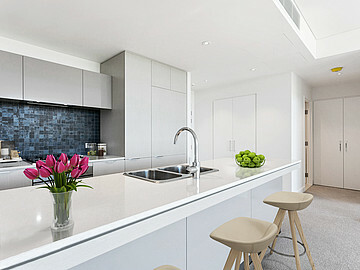 A modern kitchen caters for entertaining with a gas cooktop, oven, dishwasher, stone benchtops and plenty of storage. 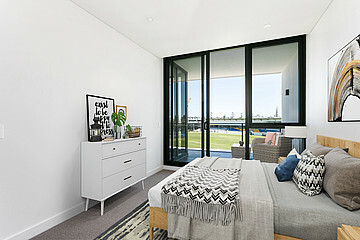 Both bedrooms are finished with carpets and have built in mirrored wardrobes. 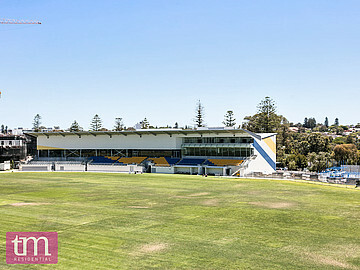 Being part of the Grandstand Complex also gives you access to the rooftop deck next door at the Claremont Reserve complex. 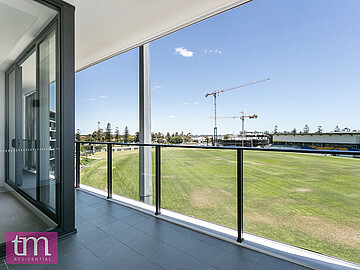 The rooftop deck is fitted out with fridges, seating and BBQ's so is the perfect place to entertain and enjoy the fabulous views with friends. 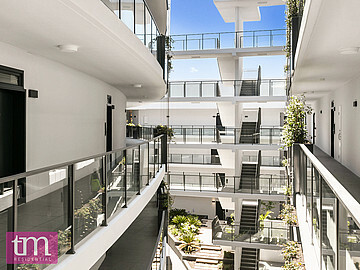 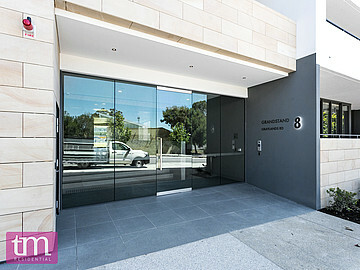 The building has secure access and underground parking with 2 car bays allocated to the apartment. 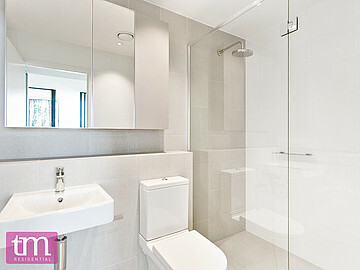 A large storage room around 12sqm is also provided just outside the apartment allowing for an abundance of storage. 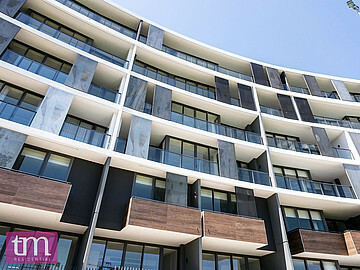 Annual Strata Fees: $2,379.60 per year. 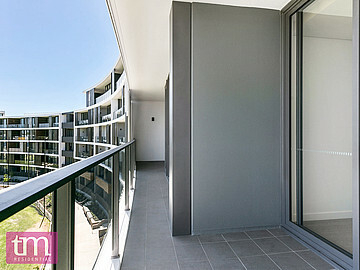 Don't delay in viewing this gorgeous apartment!